The scottishathletics Annual General Meeting was held at the Emirates Arena in Glasgow on Saturday 29 September 2018. 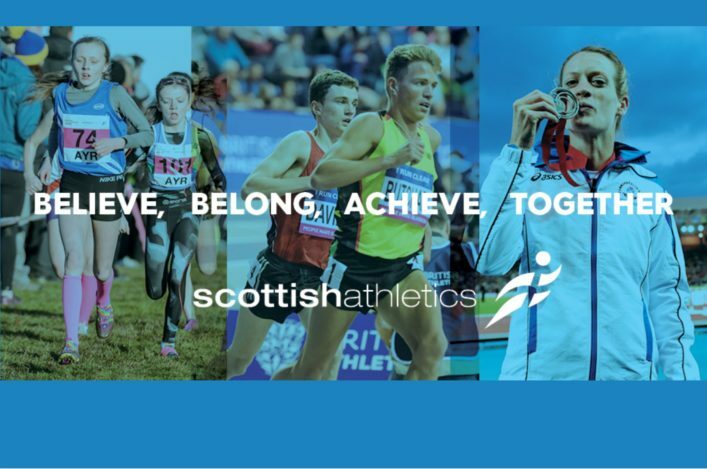 The 2017 scottishathletics Annual General Meeting was held on Saturday 30 September at the Emirates Arena, Glasgow. The 2016 scottishathletics Annual General Meeting was held on Saturday 24 September at the Emirates Arena, Glasgow.